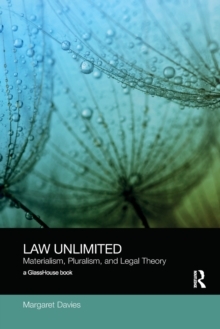 This book engages with a traditional yet persistent question of legal theory - what is law? 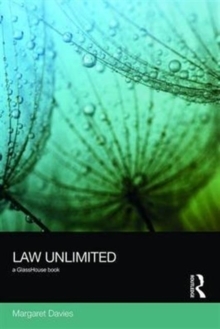 However, instead of attempting to define and limit law, the aim of the book is to unlimit law, to take the idea of law beyond its conventionally accepted boundaries into the material and plural domains of an interconnected human and nonhuman world. Against the backdrop of analytical jurisprudence, the book draws theoretical connections and continuities between different experiences, spheres, and modalities of law.  Taking up the many forms of critical and socio-legal thought, it presents a broad challenge to legal essentialism and abstraction, as well as an important contribution to more general normative theory. 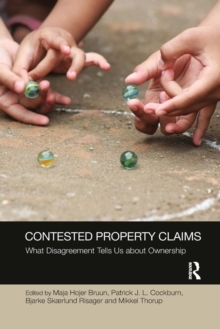 Reading, crystallising, and extending themes that have emerged in legal thought over the past century, this book is the culmination of the author's 25 years of engagement with legal theory. 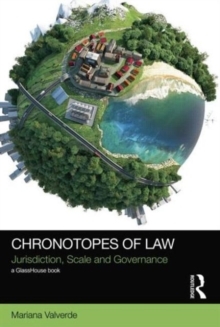 Its bold attempt to forge a thoroughly contemporary approach to law will be of enormous value to those with interests in legal and socio-legal theory.